In previous posts I have described in detail how to do your own divorce (completing the Divorce Petition, completing the Statement of Arrangements for Children, what to do with the forms when completed, and the remainder of the divorce process). However, as all divorce lawyers, know the divorce itself is the easy bit. Issues over finances and children are where the arguments can occur. If you are a litigant in person (i.e. you are not represented by a solicitor), these are the methods open to you for coming to an agreement on your finances. What you need to remember is that all the options available to you, including the Court process, are geared towards you and your ex-partner reaching an agreement between yourselves. It is only if ultimately you can’t agree, and you have issued finance proceedings in Court, that a judge will decide the outcome for you. What are the ways to reach an agreement on splitting your finances without involving the Courts? This is the cheapest, and most sensible, way by far, if you and your ex-partner are able to do it. If you can come up with your own solution between you - which is fair and you both agree on - what should you then do? Assuming you are doing the divorce yourself, as I have showed you, once you have got your Decree Nisi you can lodge a consent order dealing with your finances with the Court. A consent order is the legal document the Court needs to approve for your agreement on finances to be finalised. This is a voluntary and confidential process where you go to a trained mediator whose job is to help you both come to your own decision. Mediators cannot give you legal advice, but they can ‘reality test’ your suggestions and give you their view of what a Court might do. 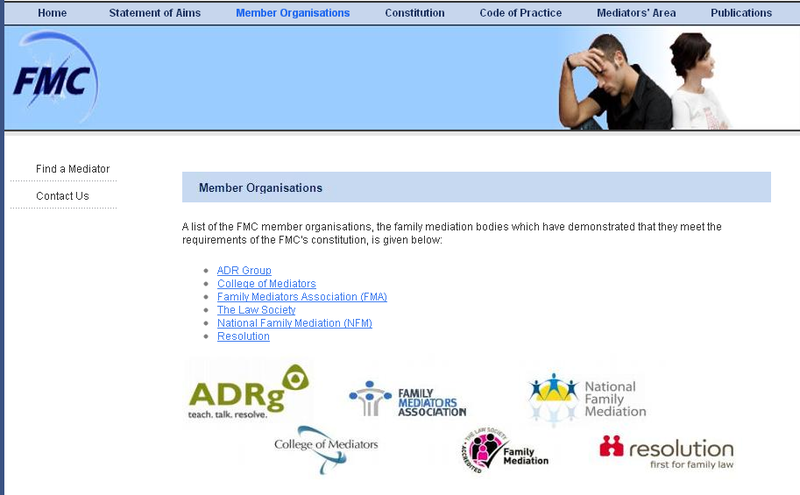 In my view it is essential to go to a lawyer mediator, preferably one trained by one of the FMC recognised bodies - find them here. Remember a mediator is there to help you come to an agreement only - they will not then draft your consent order (or help you with the divorce paperwork). So once you have reached agreement using mediation follow the advice about getting a consent order I have set out above. In my view there is no better or more cost-effective way in my view to come to an agreement with your ex-partner on finances. We help you go through the disclosure process (where you list and agree all your assets, liabilities, income and outgoings), then get the view of one of the very best family barristers on a sensible settlement in your case. What do you do if you can’t reach agreement with your ex-partner in one of the ways outlined above? If none of the above methods works for you, and you cannot afford solicitors, then you have no choice but to issue (start) financial remedy proceedings at Court as a litigant in person. Before you do this you must first have completed and issued a Divorce Petition (I show you how to do this here and here respectively). You are also required to attend (on your own) a Mediation Information and Assessment Meeting (MIAMS) before you start financial proceedings. Most mediators in your area will do these and they cost around £100. 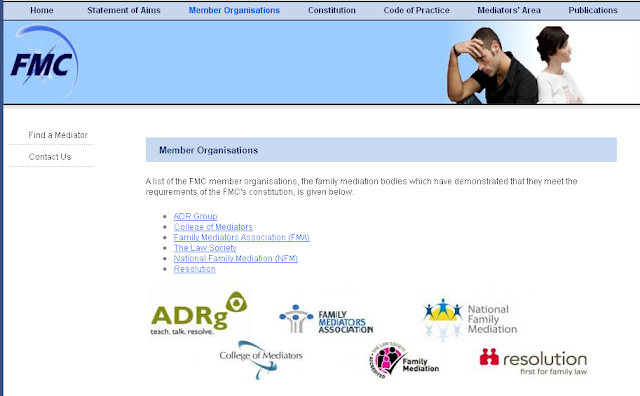 You can find a mediator from the various FMC member associations’websites – most have search facilities. If you have already been to mediation, and it has been unsuccessful in that you haven’t reached agreement on your finances, then there is no need to attend a MIAMS. 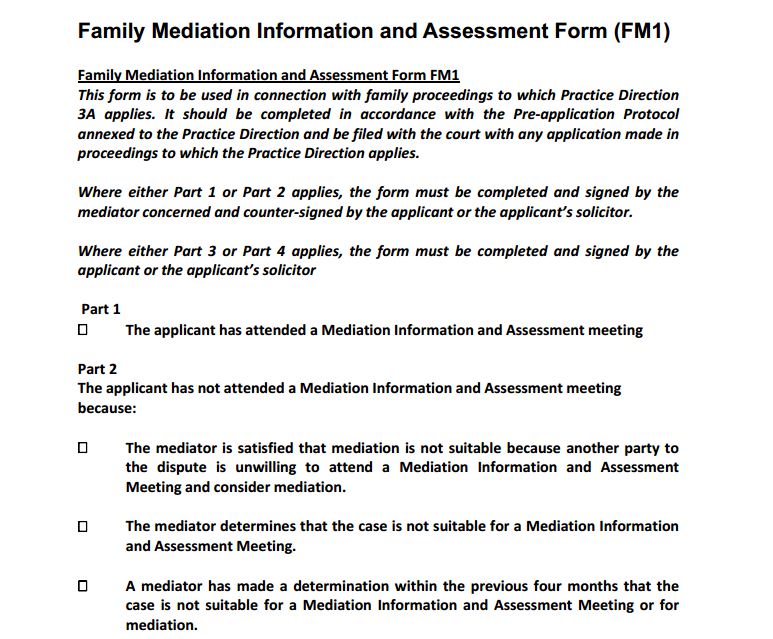 Once the MIAMs is complete (or after your unsuccessful mediation) your mediator will give you a form known as a FM1. 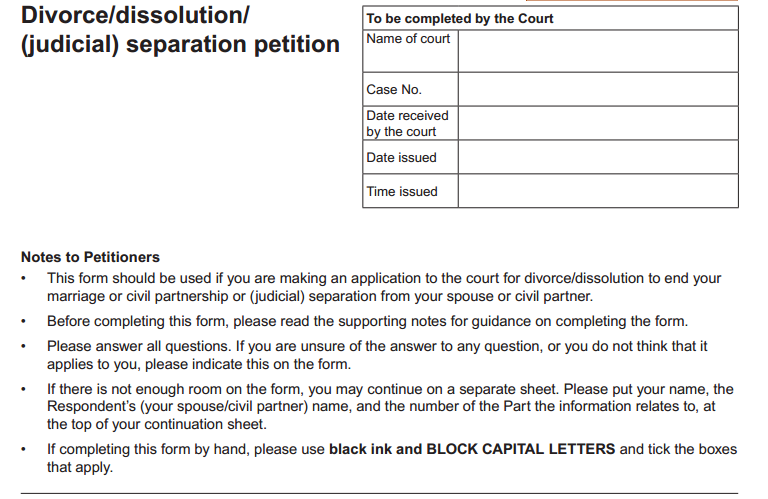 Armed with this FM1, and with your Divorce Petition issued, you can then start finance proceedings in Court. 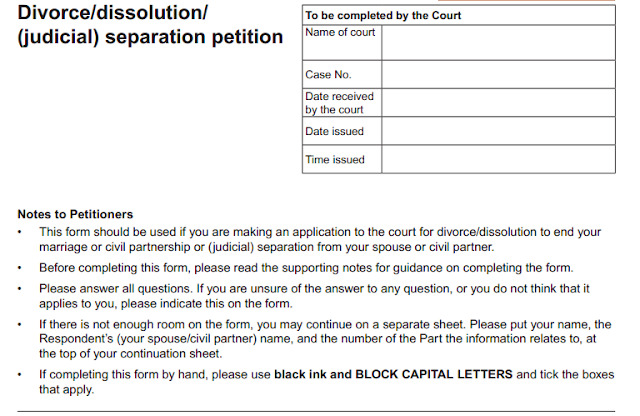 You do this by completing a Form A (download a pdf version here), attaching the FM1 to it and then sending both forms to the Court in which you have issued the Divorce Petition, with a cheque made payable to HMCTS for £240. In my next post I will show you how to complete a Form A and explain how the Court timetable works.